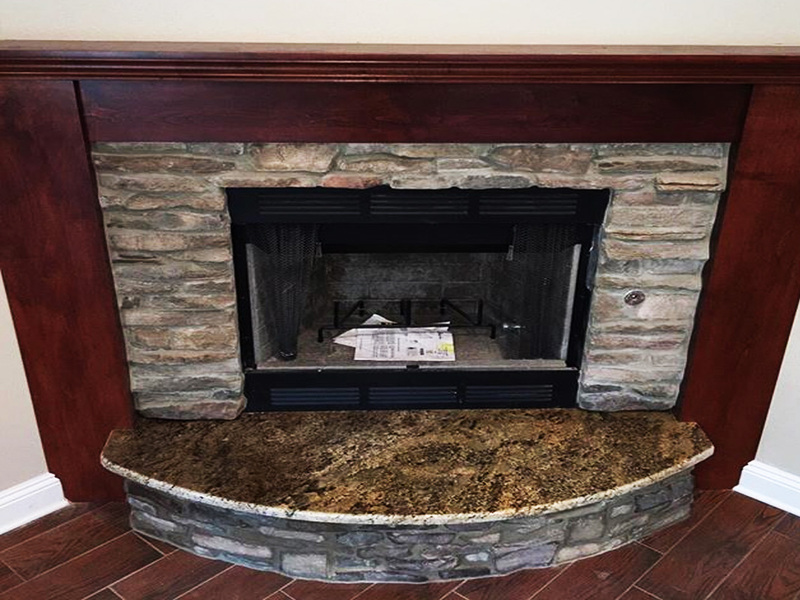 The fireplace has been the most prominent architectural element in the home for centuries. It can be designed in just about any configuration using a world of materials. From the height of the firebox opening, to the shape of the hearth, to incorporating mantels and lighting, the most distinctive detail remains what we choose to cover it with. Marble fireplace surrounds typically have a polished, glossy finish, and can be made from either natural marble or micro-grain marble. 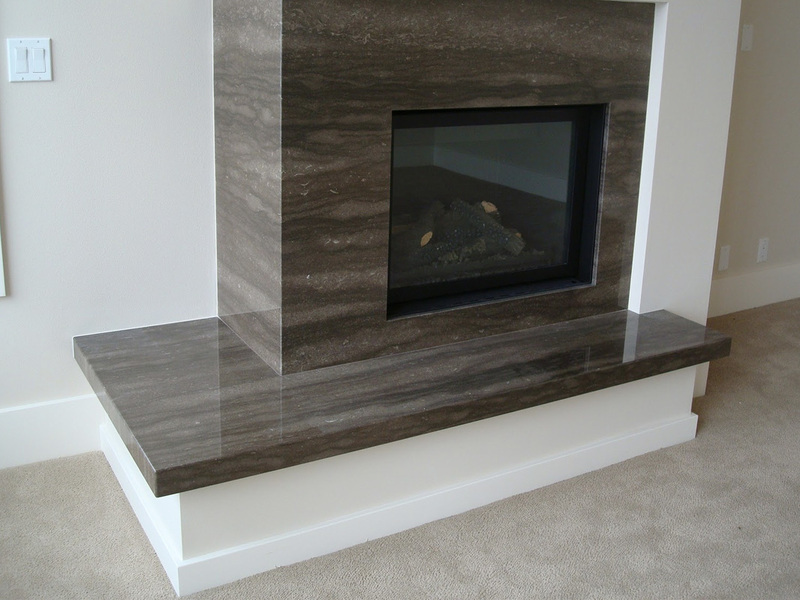 Natural marble fireplace surrounds are characterized by naturally occurring variations such as colour, veining and fossils. These variations are considered to be features, making each natural marble fireplace surround unique. Micro-grain marble fireplace surrounds, also known as micro marble or micro grain marble, are a cheaper alternative. They are made from aesthetically unappealing solid marble, but the surface is then coated with a resin containing crushed marble to give a more consistent coloring. Veined natural marbles are more in keeping with a traditional interior than micro-grain marbles. While natural marble fireplace surrounds are suitable for any type of fire, micro-grain marble fireplace surrounds shouldn’t be used with real fires as the resin coating may be affected by the intense heat. 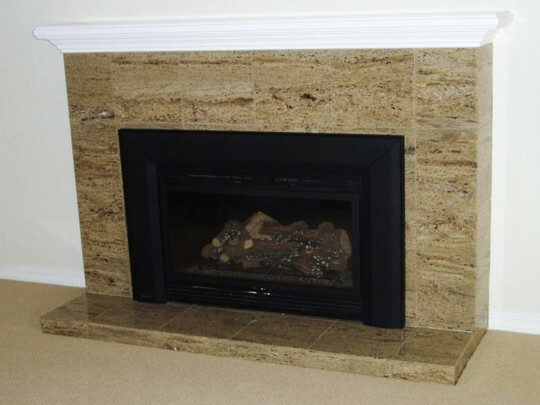 Micro-grain marble fireplace surrounds are usually sold as part of a complete fireplace package, but may be available separately on request. Granite is the strongest, most durable of stones so it is definitely an option to think about.